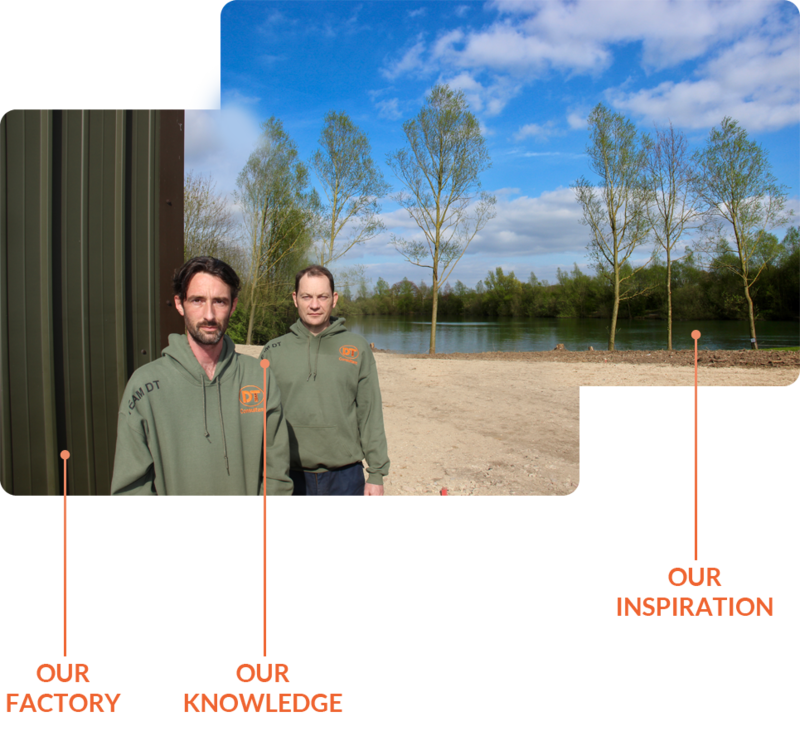 There couldn't be a better location for DT Bait Developments.....nestled in amongst some of Essex's fine carp waters, DT has four highly respected lakes surrounding the factory. 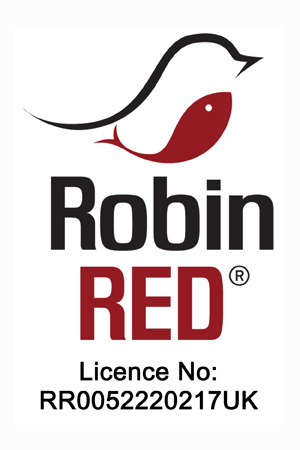 The company has grown up in the heart and home of Carp fishing since 1988, and over that time built unsurpassed expertise in bait formulation and technology. DT Bait Developments exists to serve the experienced carp angler with the highest quality baits possible. We put quality ahead of cost every time, and devote a lot of resources into finding the highest grade ingredients. By doing this, we maintain our deserved reputation for producing best-in-class bait. DT was established in 1988 in the home of carp angling, and is one of the longest established carp bait brands in the market with almost 30 years experience. This depth of knowledge has enabled DT to pioneer many of the advances in carp bait, whilst having the time and resource to test each bait thoroughly. Our success isn't down to huge marketing budgets or gimmicky ideas, instead we rely on our product to speak for itself on the bank. Many of our big carp anglers across the country have used the bait for decades. DT Bait is available in accredited retailers, selected on the basis of their knowledge and ability to give sound advice to their anglers. You will find our retailers on this website. Many of them aren't able to give space to the size of packs that serious carpers use, so this site has been set up to enable those fishermen to access the larger pack sizes.